Have you ever considered having a self-catering caravan holiday on Broadwater Holiday Park? 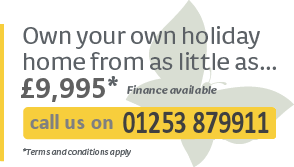 If this is your first caravan holiday or one of many we have a holiday to suit you. For further details and to arrange a booking contact us on 01253 879911 or for details on availability and prices you can book online. 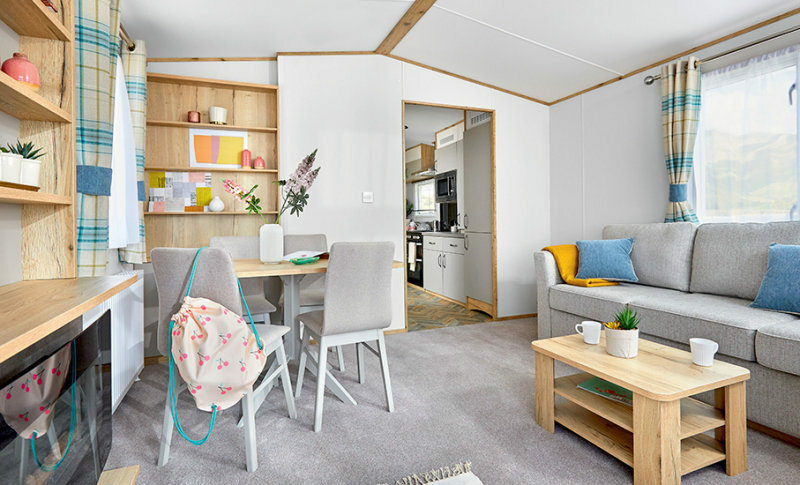 Please note that we also manage a number of holiday homes on behalf of our owners which may have availability for your specified dates with a selection of grades and prices, please ask for details.